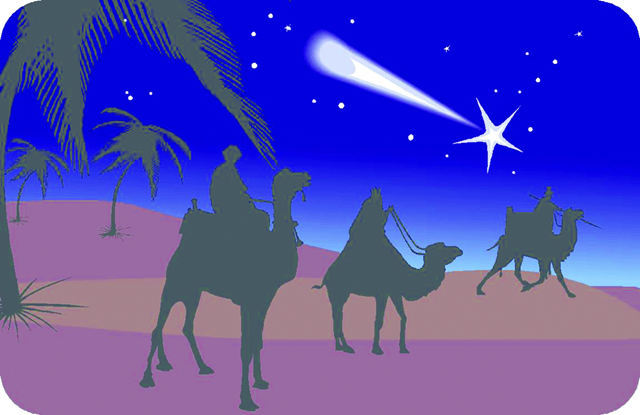 NARROWSBURG, NY (December 8, 2014) – This holiday season, Delaware Valley Opera presents a family-friendly opera about a young boy’s special visit from the three kings. This production of Gian Carlo Menotti’s “Amahl and the Night Visitors” stars Mason Clark, Henry Simon, Charles Simon, Carol Diefenbach, Tshombe Selby, Wayne Line, Eric Barsness, and Marty Strasinger. “Amahl and the Night Visitors” was commissioned by NBC and first performed by the NBC Opera Theatre on December 24, 1951, in New York City in Rockefeller Center. It was the first opera specifically composed for television in America. Menotti (1911 – 2007) was an Italian-American composer and librettist. He won the Pulitzer Prize twice, for “The Consul” (1950) and for “The Saint of Bleecker Street” (1955). He founded the noted Festival dei Due Mondi (Festival of the Two Worlds) in Spoleto, Italy in 1958 and its American counterpart, Spoleto Festival USA, in 1977. This performance of “Amahl” takes place at the historic Tusten Theatre (210 Bridge St, Narrowsburg, NY) on Saturday, December 13 at 7 p.m. Admission is $15 (children under 10 free). For more information and tickets, call 845-252-7576.